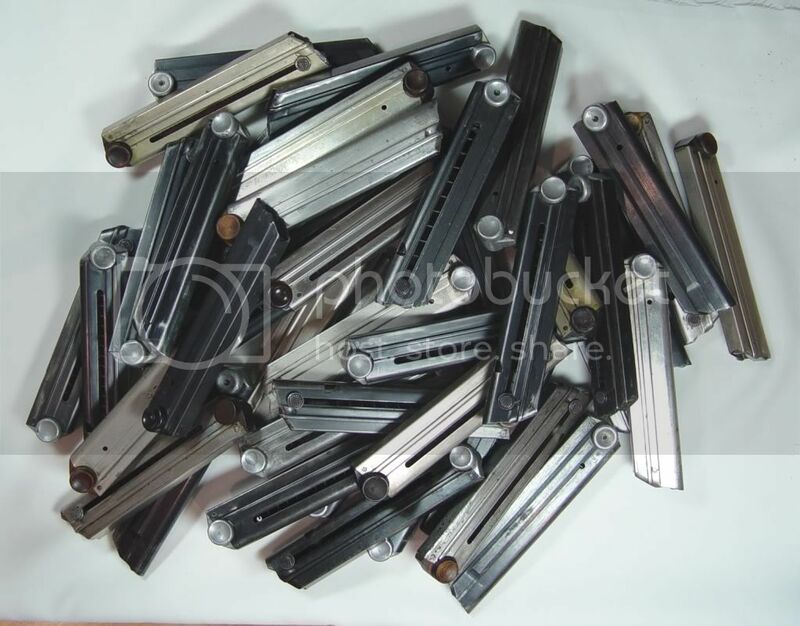 We have a pile of extra mags for ur Firearms!!! Thread: We have a pile of extra mags for ur Firearms!!! Last edited by Lefebvre's; 06-16-2017 at 02:52 PM. Do you have any Luger magazines ? Question - Would this be compatible with the TRG-42 in the same calibre? Any High Standard .22 Military grip style mags?